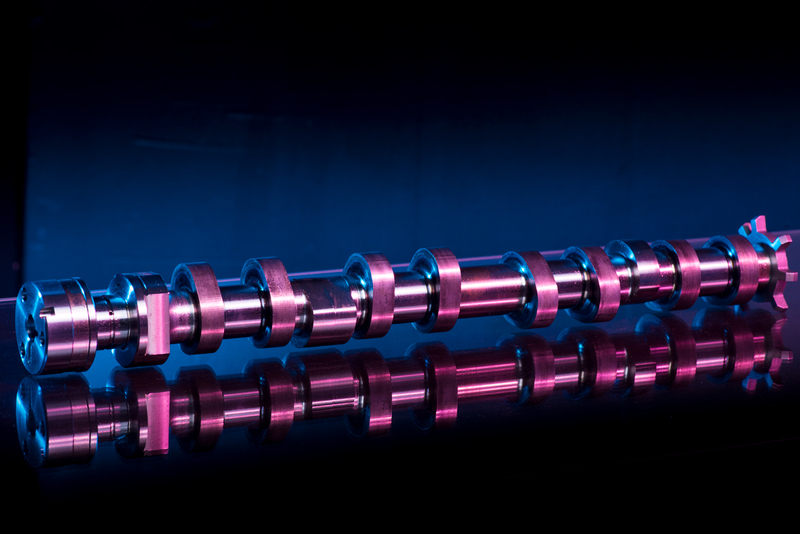 Suppyling the auto industry with OEM quality and aftermarket camshafts since 1995. 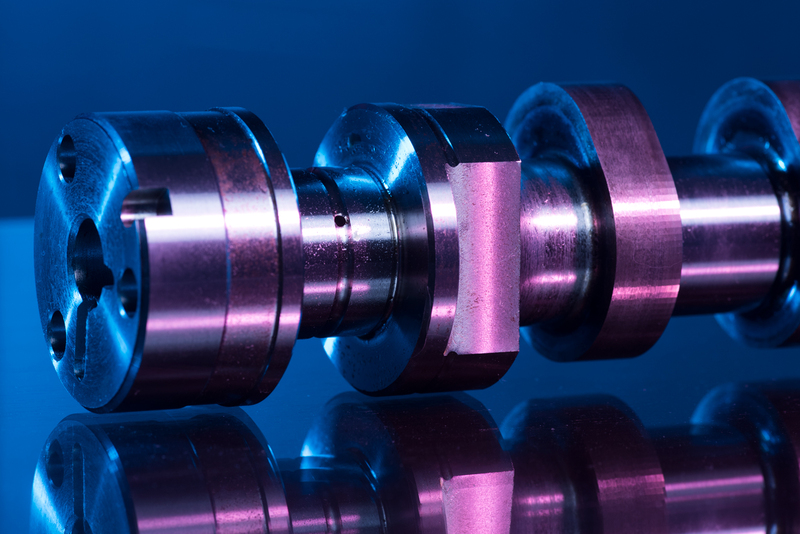 We have implemented automation and dedicated gauging to produce high quality camshaft blanks that are ready for the finish lobe grinding operation by our customers. 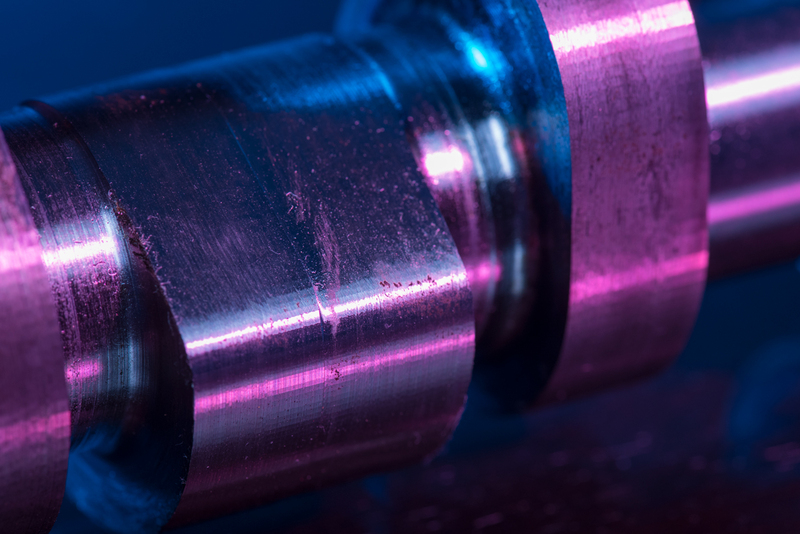 Our OEM quality includes dedicated in-process gauging and Adcole 911 CMM. 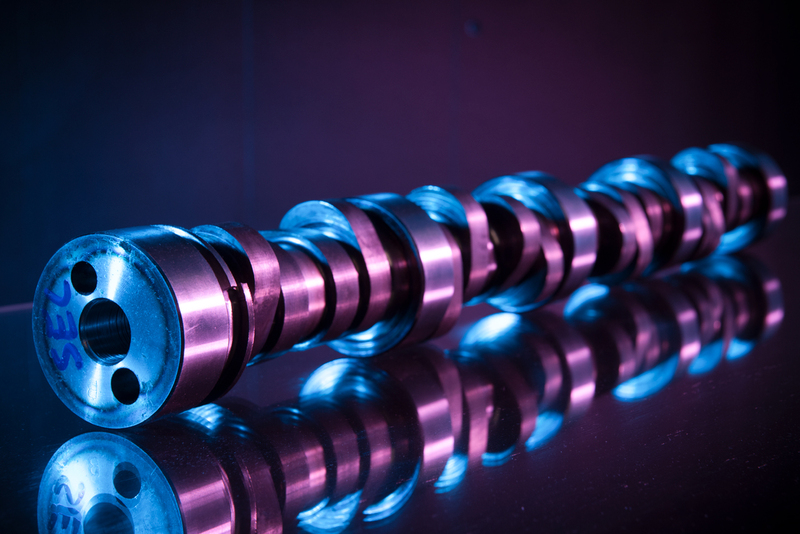 Our camshaft department is fully tooled for manufacturing camshafts for multiple OE and after market applications. 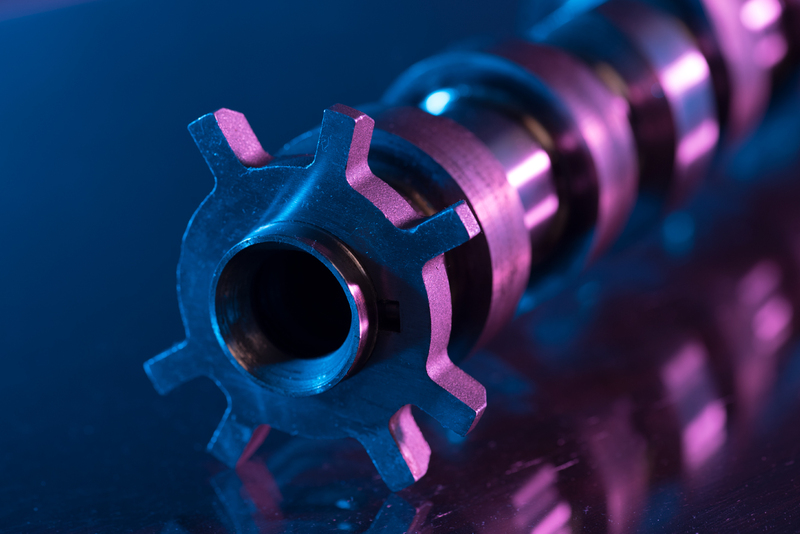 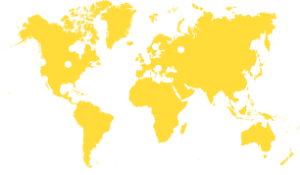 We have high and low volume production capabilities to fit your manufacturing needs.